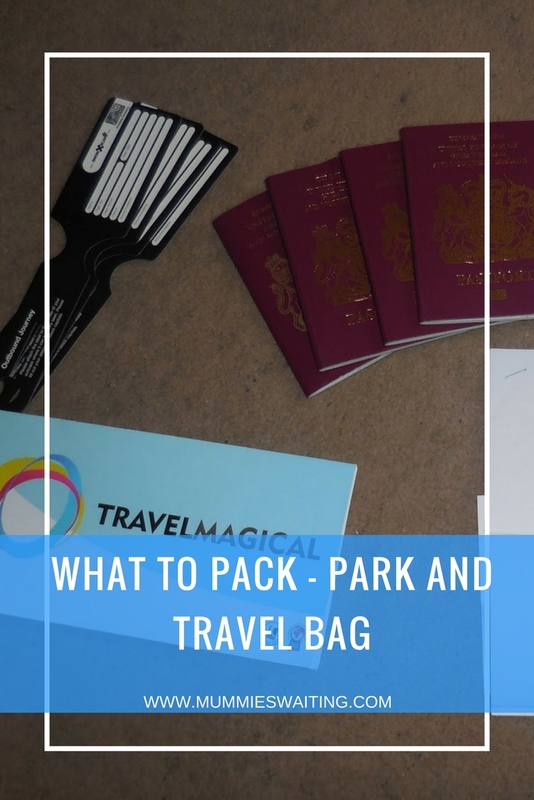 What’s In My Park Bag! 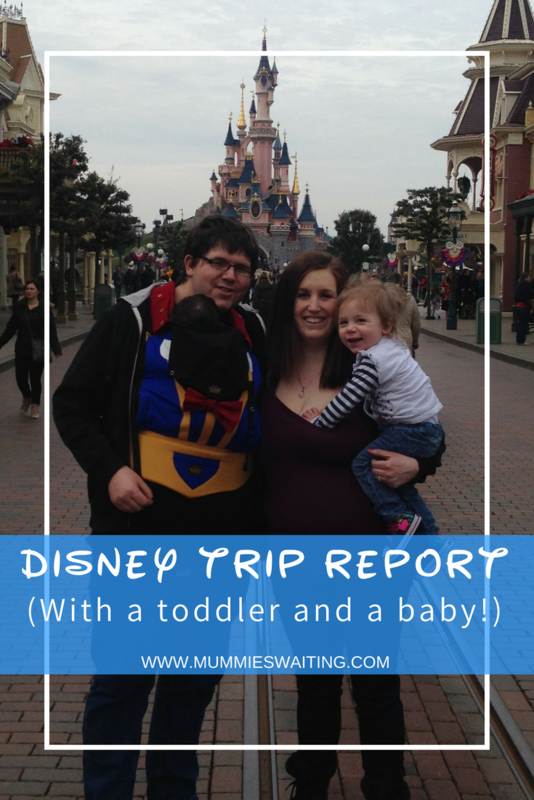 Planning for a Disney Holiday… With Toddlers! 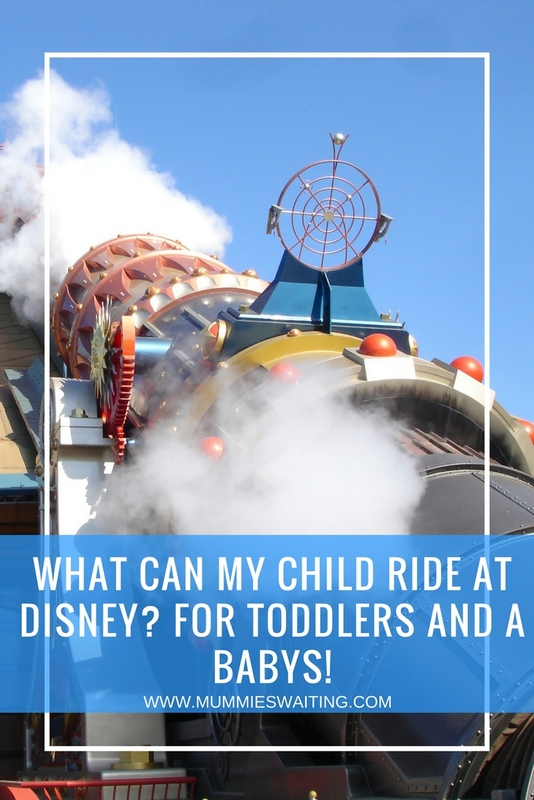 What can my child ride at Disney? For Toddlers and a Babys! 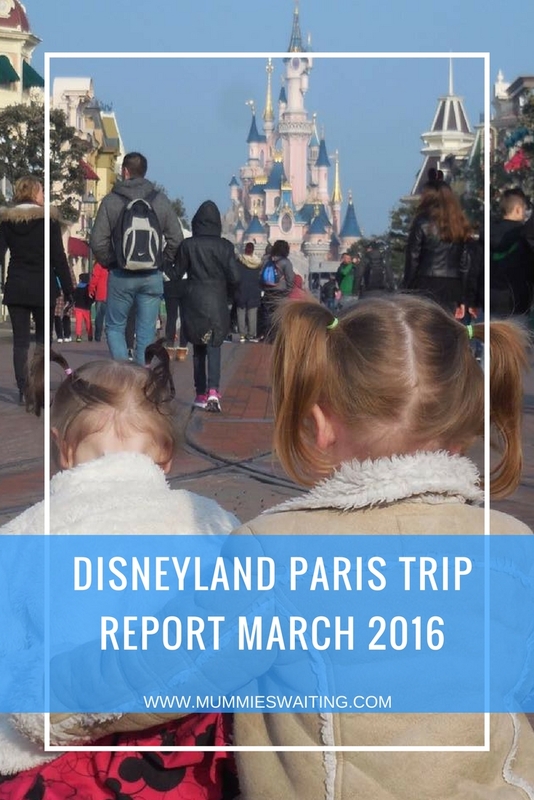 Iff you are looking to take a toddler or a baby to Disneyland Paris, then this post is for you. Filled with the best tips and ideas to save your sanity and make your trip magical. 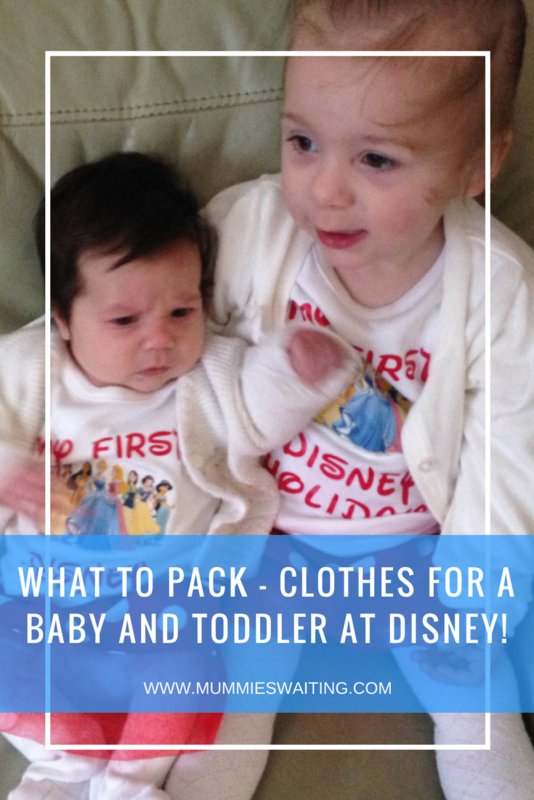 What to pack – Clothes for a baby and toddler at Disney! 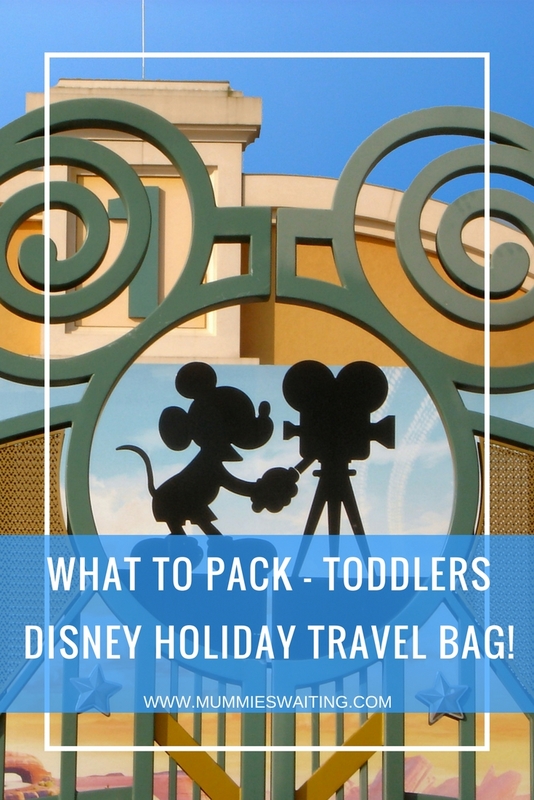 What to pack – Toddlers Disney Holiday Travel Bag!